Cleavages are oh-so-overrated! They not only give out the impression of "trying-too-hard-to-look-***y" but also gets the wearer conscious with the plunging neckline. And as the primero sartorial rule is being comfortable in what you are wearing, a dress with an open back easily meets the need of looking ***y at the same time comfortable. Introduce some oomph to your evening with a bare back gown, on your next outing. The key is to go easy on the front and save the drama for the back! Which can be achieved by throwing in some creativity, think interesting back details accompanied with an elegant hairdo to make a striking statement as you glide through. Hina Khan's attention grabbing back accentuated with a contrasting red flap! Mouni Roy's gown is proof that a cowl neckline looks more stunning at the back. Nia Sharma's backless gown is for the ones who dare to bare! 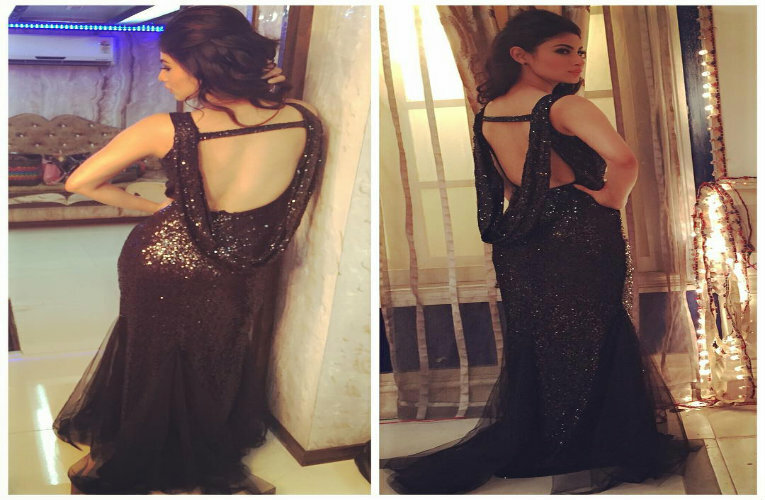 Jennifer Winget's embellished gown is for the ones who like a little jazz and fun. Drashti Dhami's entangled detail gown! Krystal Dsouza's T-back inspired gown. 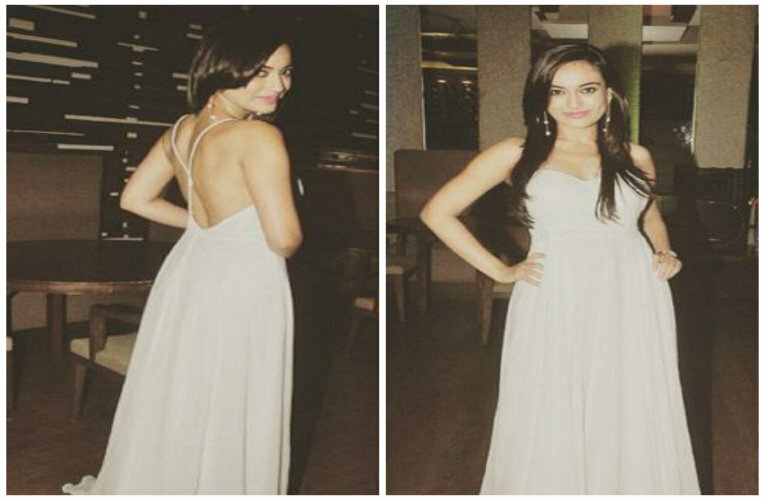 Gauahar Khan classic backless gown!